Our showroom has many kitchen displays from our various suppliers which will serve to spark your imagination. 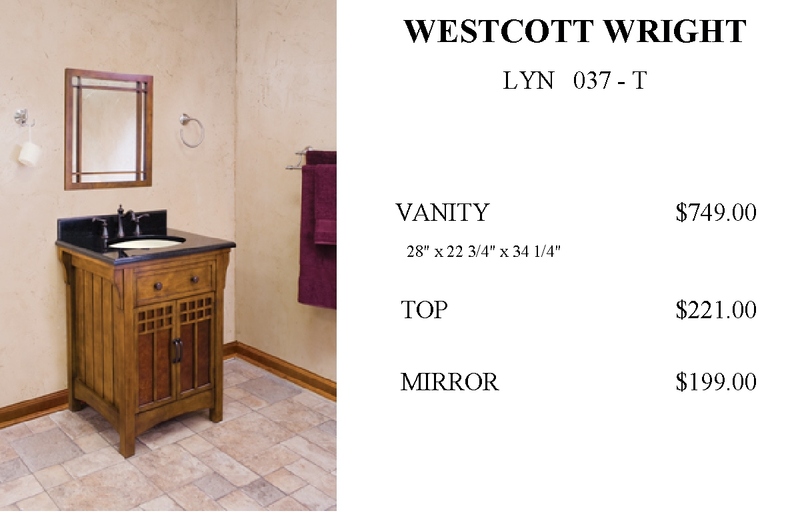 Visit our showroom page to see the many displays. To help with organizing your kitchen, view our accessories link. 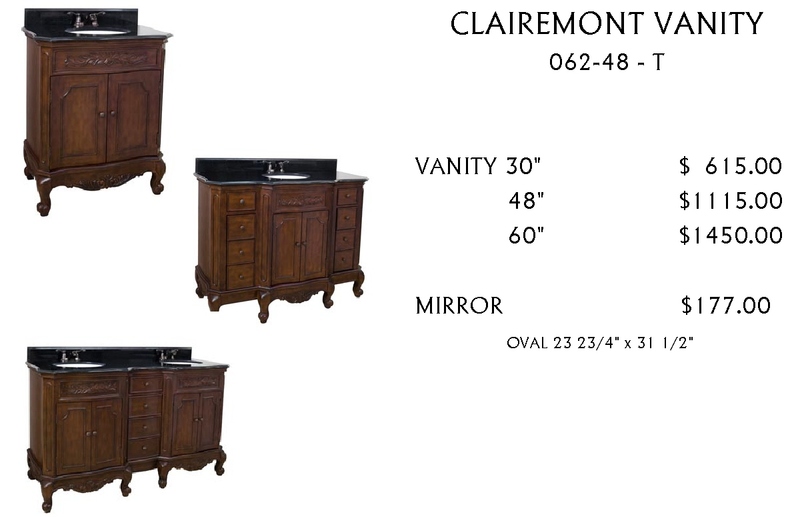 to view our many Kabinart displays. 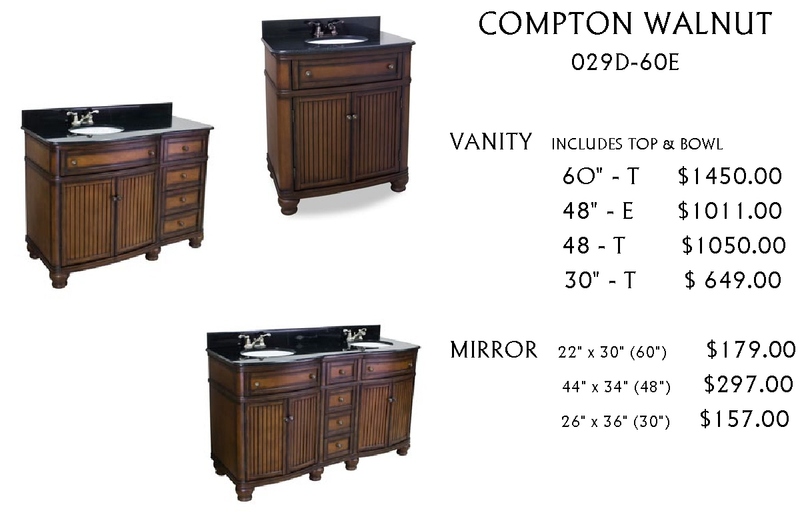 to provide you with the perfect kitchen, bath or special area in your home. than traditional framed construction. Modifications and customization available. only. Make a definitive statement. Your color, your style, your design, your finish, your every detail. 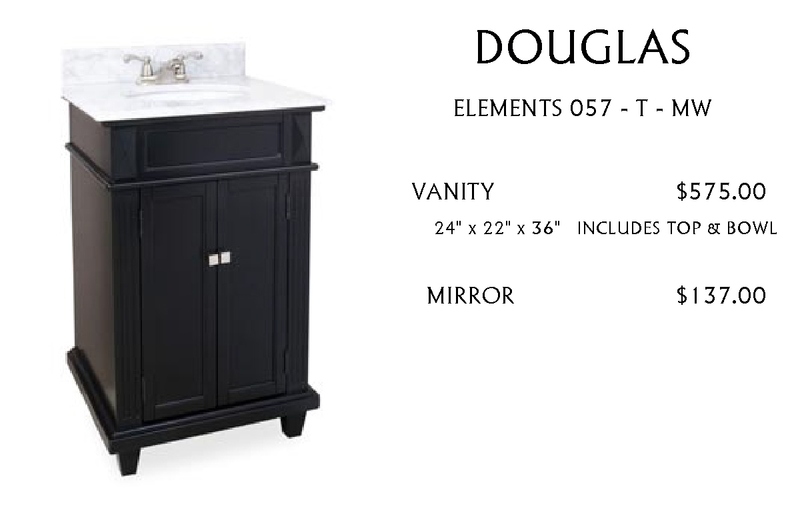 Your custom cabinetry is well within reach. measurements, determine your height, width and depth. countertop and hardware. 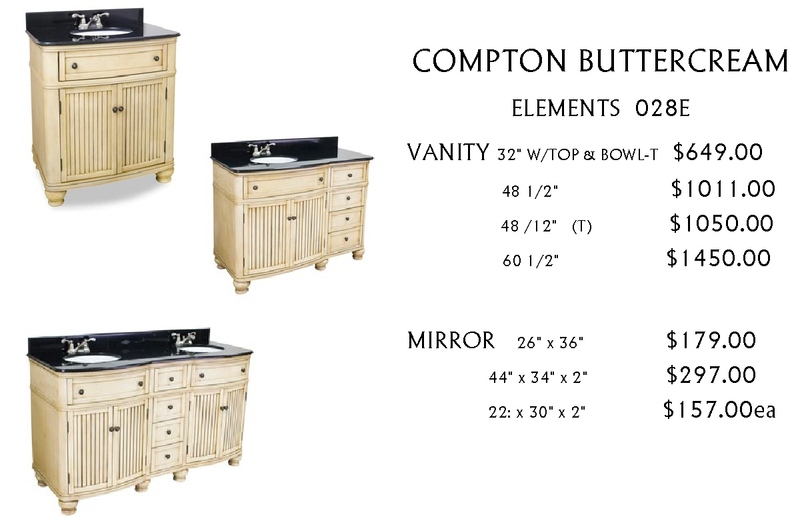 We also have "furniture" vanities. Click on the names for a sampling of what is available.